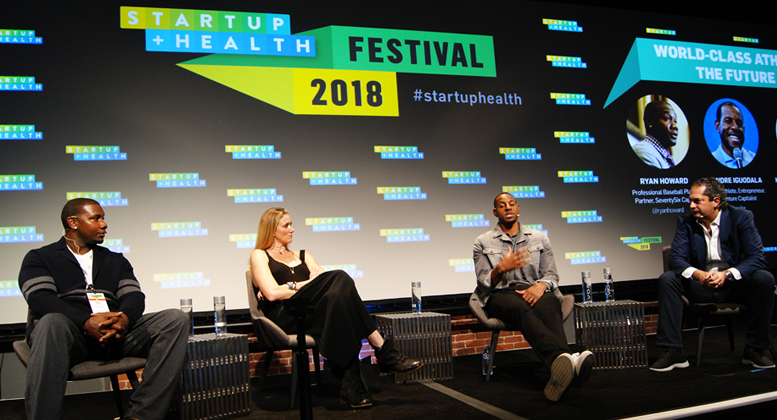 StartUp Health, a global organization dedicated to investing in entrepreneurs working to achieve health moonshots, announced today that it has closed its second fund, raising $31M. Investors include Novartis, Ping An Group, Chiesi Group, GuideWell, Otsuka, Masimo and a collaboratory of strategic partners, entrepreneurs, industry executives and private investors. StartUp Health has amassed the world’s largest portfolio of over 250 digital health companies from six continents and 21 countries, and has a global network of over 200,000 investors, customers and partners. StartUp Health is backed by leading health systems, payors and pharmaceutical companies committed to collaborating with entrepreneurs dedicated to transforming health by providing capital, expertise and commercialization opportunities to gain traction and scale. Entrepreneurs can learn more and apply to the StartUp Health Academy at http://www.startuphealth.com/apply.